Beginning from 2013-14 and onwards, the Rotary Foundation will offer scholarship opportunities through the Rotary Foundation Global Grants only. The former Rotary Foundation Ambassadorial Scholarship program ended in 2012-13, and the new Rotary Foundation Global Grants program (outlined below) commenced thereafter. The Rotary Global Grants may be used (for Students, Projects and Vocations) to fund and support humanitarian projects, scholarships for graduate academic studies, AND vocational training opportunities in any approved location in the world. The Rotary Foundation District Grants and Rotary Foundation Global Grants support a wide variety of humanitarian and educational activities in local communities and abroad. the spouse, a lineal descendant, or an ancestor (parent or grandparent by blood) of any person in the forgoing two categories. Applicants must study outside of their home country. Applicants must provide proof of university admission to a graduate-level program or letter of invitation to conduct postgraduate-level research when applying for the grant. Admission that requires a guarantee of financial support is acceptable. An applicant’s previous work or volunteer experience, academic program, and career plans should be strongly aligned with one of the six areas of focus. Activities under Global grants should align with one or more of Rotary’s areas of focus, must be sustainable and measurable (i.e. ‎How will a scholar’s studies support one or more of the areas of focus? ), and should stem from real community needs. For complete eligibility criteria, please refer to the scholarship page of the Rotary Club/District’s where you intend to apply. The minimum budget for a global grant activity is $30,000. The Foundation’s World Fund provides a minimum of $15,000 and maximum of $200,000. Passport/visa, Inoculations, Travel expenses (as specified in the grant terms and conditions), School supplies, Tuition, Room and board, Household supplies, Language training courses (but not if university admission is contingent on improvement of language skills). Most personal and miscellaneous expenses are not covered by the scholarship funding. Vocational training opportunities: support vocational training teams, which are groups of professionals traveling abroad to either learn more about their profession or teach local professionals about a particular field. The application involves a two-step online process: a Proposal and an Application. 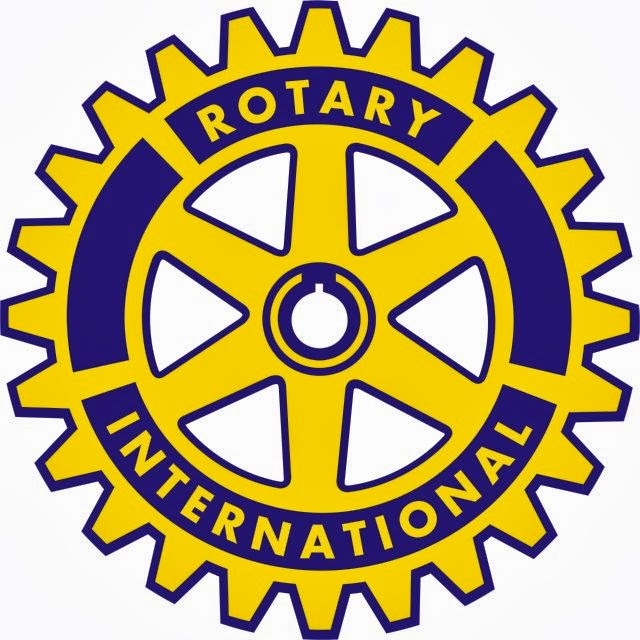 You can contact the Rotary clubs in your respective local areas/countries (using the Rotary Club Locator) to inquire on how to be sponsored for the grant. Scholars must submit individual applications to supplement the overall grant application. Each Rotary Club/District might have its own specific timeline. It is important to read the 'Rotary Grants Terms and Conditions' (available on the official website) and visit the official website (link to it is below) for complete details on how to apply for the global scholarship grants. Each Rotary Club/District might have its own specific timeline. Thus, Rotary Foundation Global Grant applications will be accepted on a rolling basis throughout the year. Global grant scholarship applications are accepted on a rolling basis throughout the year but applications should be submitted at least three months before the scholar’s intended departure date to allow adequate time for Foundation review and processing. Rotary started with the vision of one man—Paul P. Harris - a Chicago attorney who formed one of the world’s first service organizations, the Rotary Club of Chicago, on 23 February 1905. If you're desperate for such a scholarship as the "Rotary Global Grants", then you must follow their own rules. If you're a non-Rotary member, simply contact a Rotary Club near you, BUT if you're a Rotary member, just apply as in the post above. 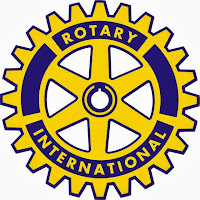 -- You must be a member of any rotary club/district in order to apply for the study grant. -- Non-members can contact Rotary clubs in their respective countries (see contact below) to inquire on how to be sponsored for the grant. Please read the 'Method of Application' above carefully. All the best! I have been accepted to study for a masters in environmental policy and sustainable development at SciencesPo in France. Is that in line with the Rotary's areas of focus? @faith you should be eligible for this award; but you will need to contact the Rotary clubs in your respective local areas/countries using the Rotary Club Locator link provided above. Best of luck! I have actually been given an dmission into The Institute for Water Education, Delft, The Netherlands. However, it is very disheartening that the District Rotary Club and its authorities in my local area (Ilesa, Osun State, Nigeria) are not supportive, adequately enough, as one would have thought. I therefore pray your assistance in whatever fashion. This admission means a lot to me and will not want to loose it. Help me and several others in my shoes, please. Thank you for the good works done so far, to help many talented youngsters achieve their great visions, and in anticipation of your favourable assistance to me. @Hannington, to apply to this scholarhip, you need to contact the Rotary club in your local area/country using the Rotary Club Locator. The link to this "locator" has been provided above. Goodluck!